Spring… she never disappoints and comes bearing gifts. Love your sweet picture. The seeds have been planted . . . physically and spiritually:). Love you, friend. Lovely! 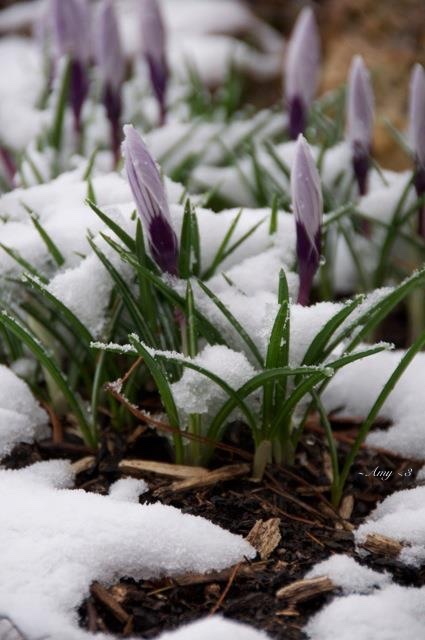 Beautiful poetry, and hopefully, my crocus are also slumbering beneath the snow, ready to wake up soon!